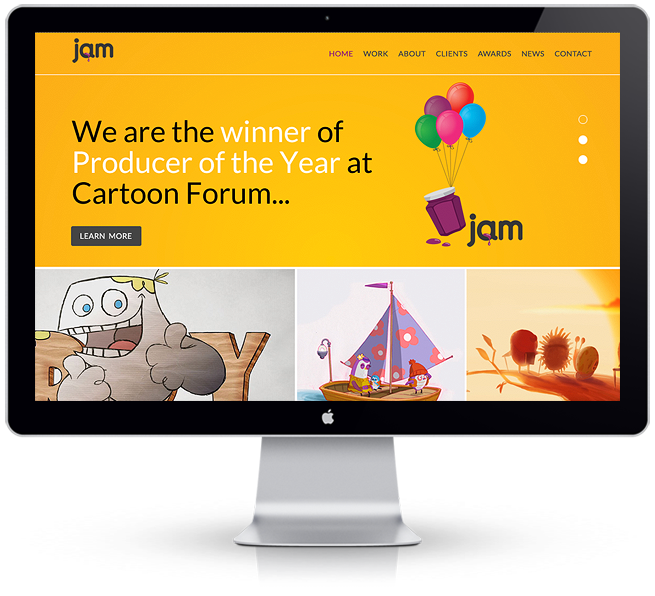 JAM Media, with operations in both Ireland and the United Kingdom, is one of the leading creators and producers of multi-award winning animated and live action content for the children’s and pre-school audience. 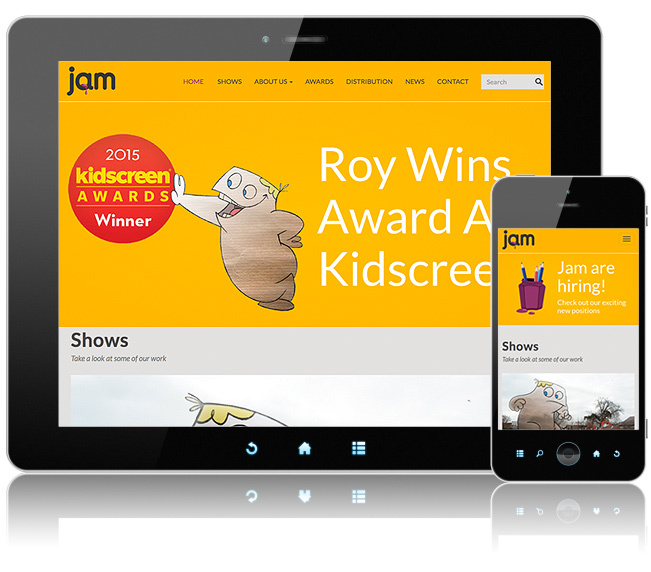 Working in conjunction with DotDash Design, we built a playful site, with an emphasis on their strong visuals and videos. The site is updatable via CMS.